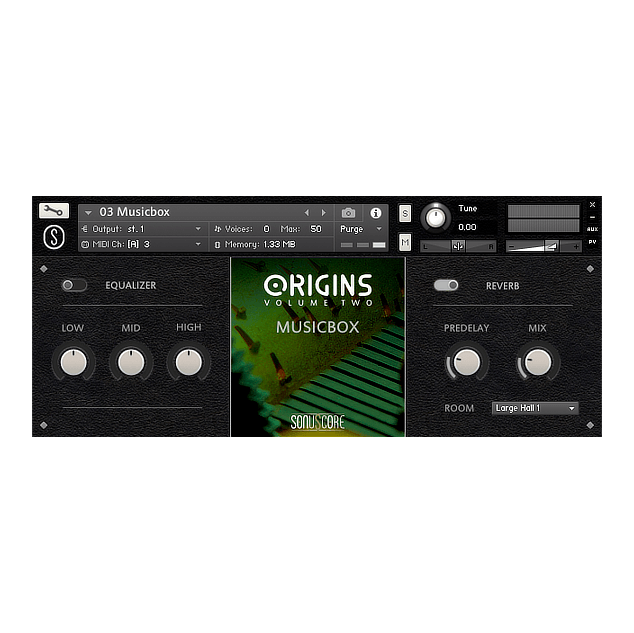 Dive deep into a musical World Travel captured with the rare instruments of the ORIGINS cosmos. Unfold their pure sound and benefit from the authenticity, these acoustic treasures provide you at your fingertips. 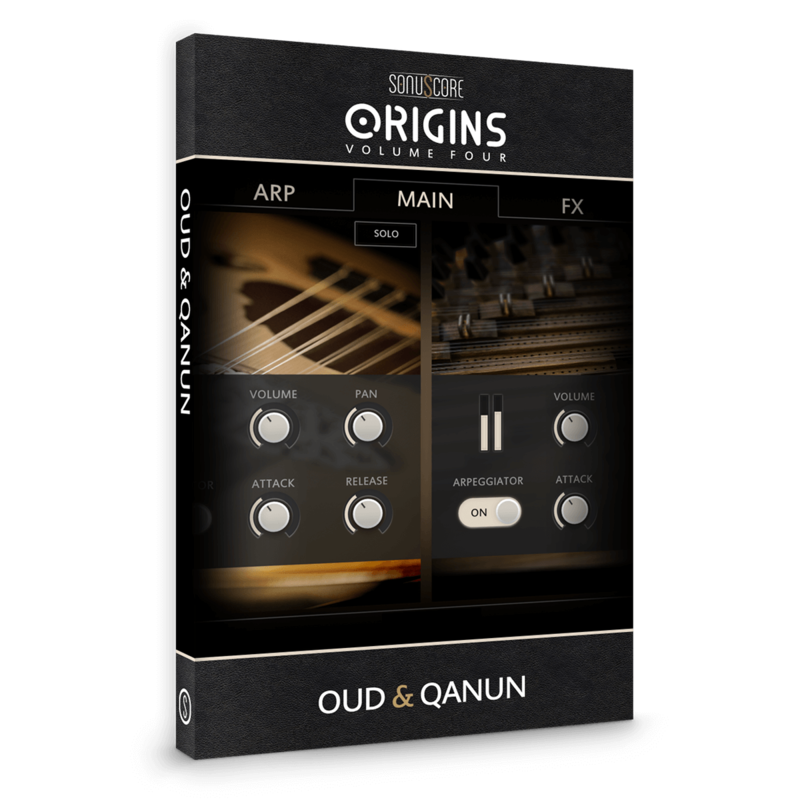 Compose using our beautifully matching dream couples or utilize the uniqueness of each solo instrument to complement your overall sound. 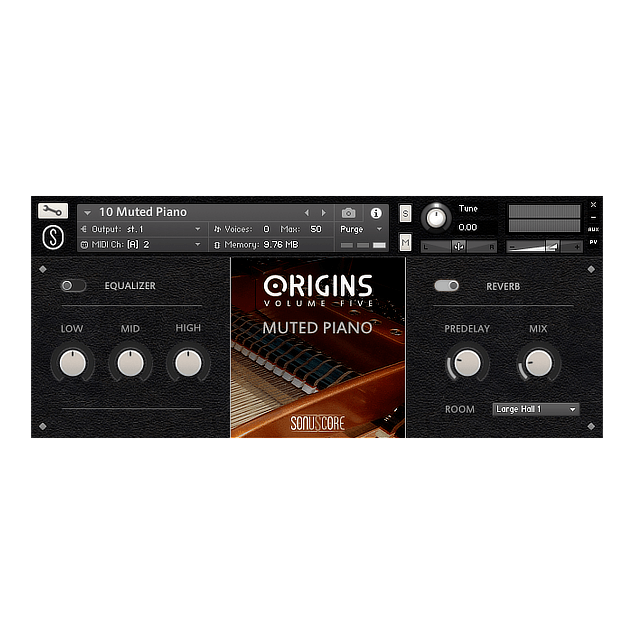 Designed with a focus on user friendliness to facilitate an expedient workflow, the ORIGINS BUNDLE is an excellent solution in the quest for authentic, fresh and captivating musical experiences. 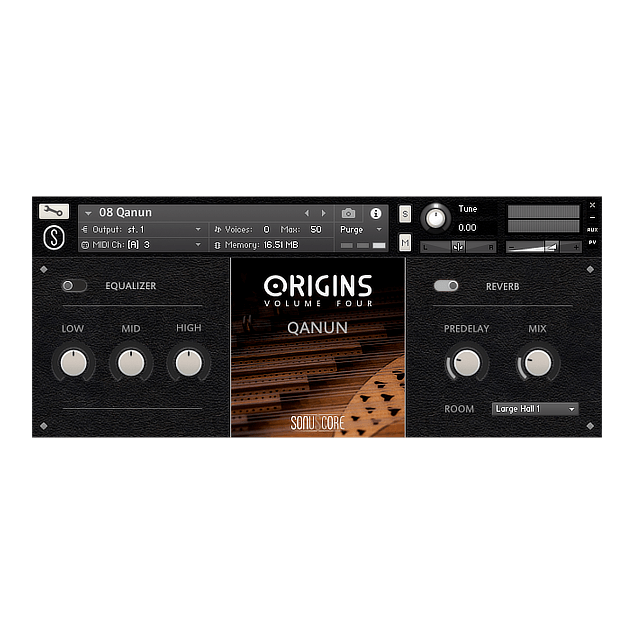 The ability to play all couples and solo instruments interlocking, independently, with inspiring patterns as well as single notes, chords and rhythms on the fly with full customization options will help you keep an expedient workflow as well as achieve truly unique results. 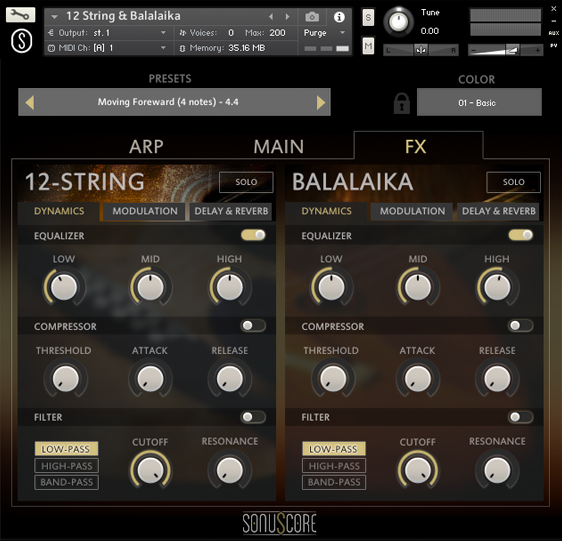 You can play all instruments independently or in beautiful concord via the build-in Multi-Arpeggio-Designer (MAD). 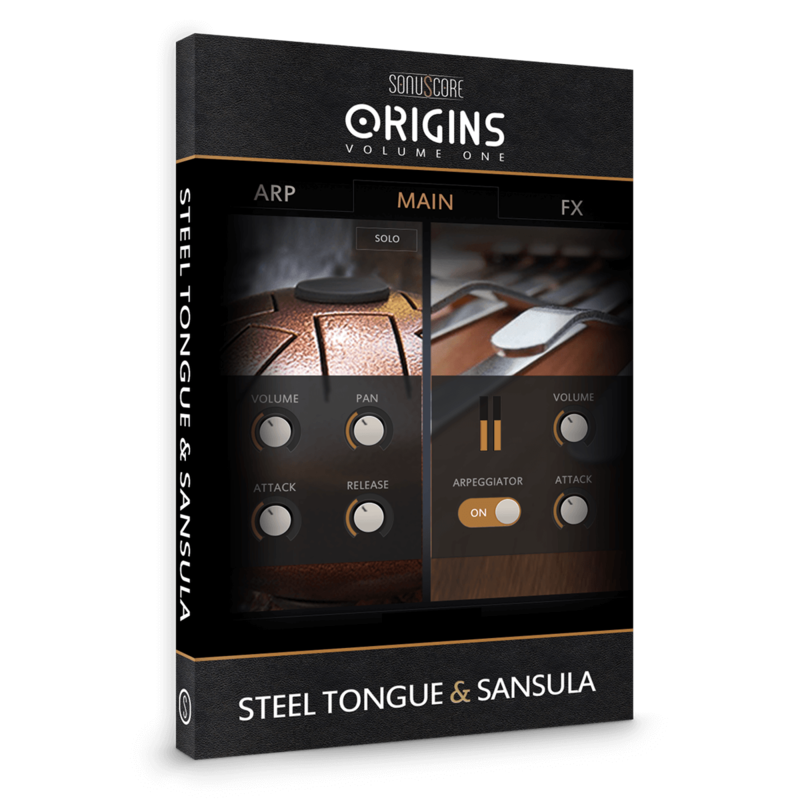 Choose from numerous tasteful patterns and presets that will kickstart your own creative journey with the instrument and drive your inspiration forward. 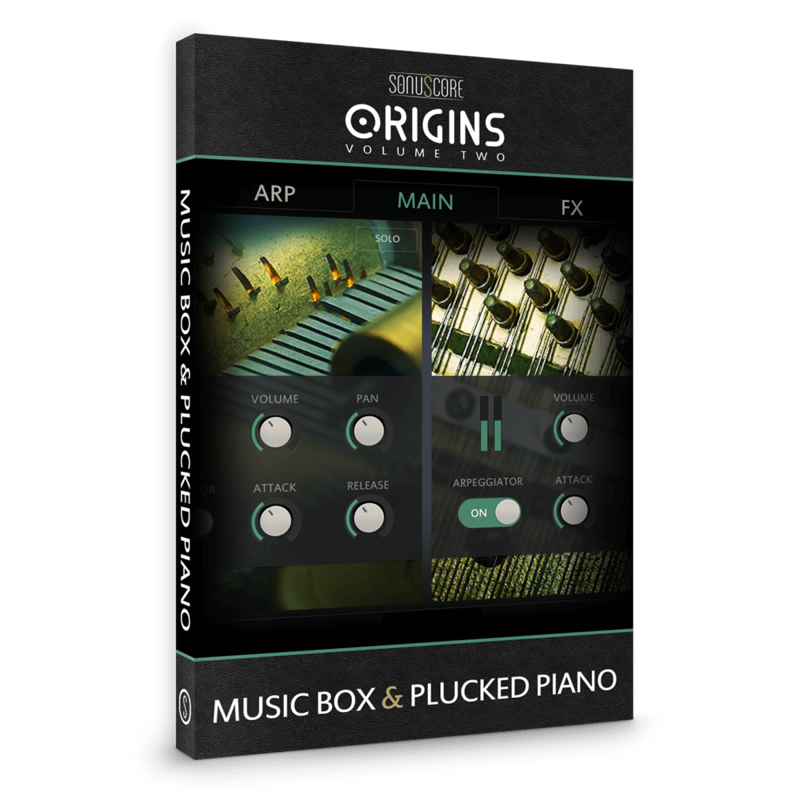 Also, create your own arpeggios and exchange them within the whole, completely modular ORIGINS Series. 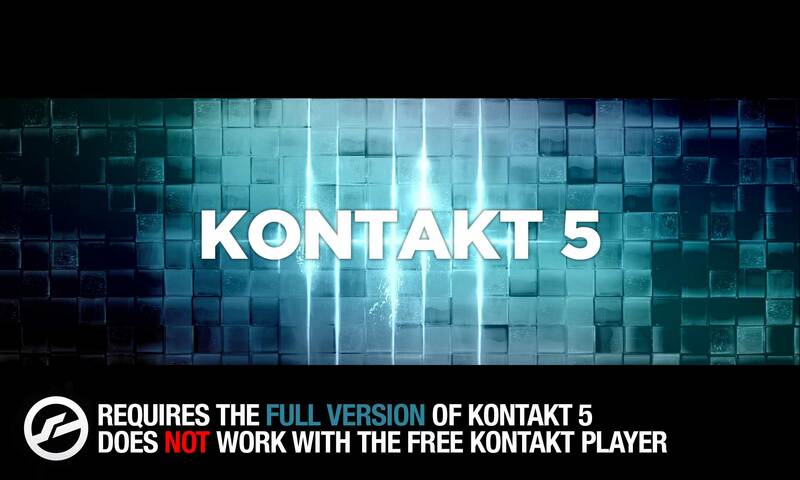 Additionally to the 5 beautifully matching couples you will get every instrument as a solo NKI-instrument. 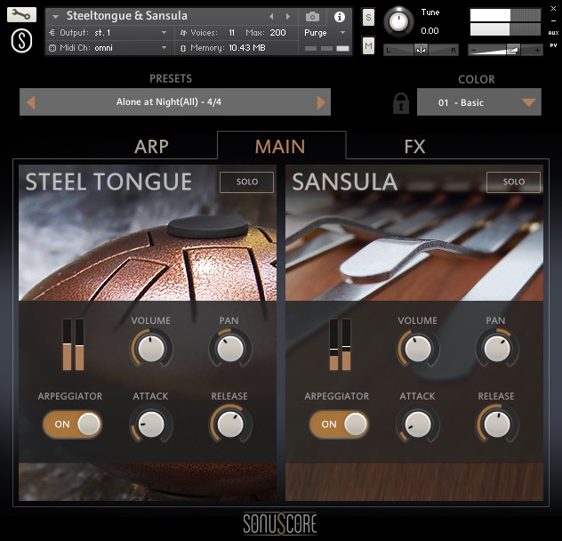 This provides you even more flexibility in the selection of your sounds. The Steel Tongue Drum is a modern instrument played with mallets or by hand. With its percussive sound, it forms the perfect pendant to the Sansula. 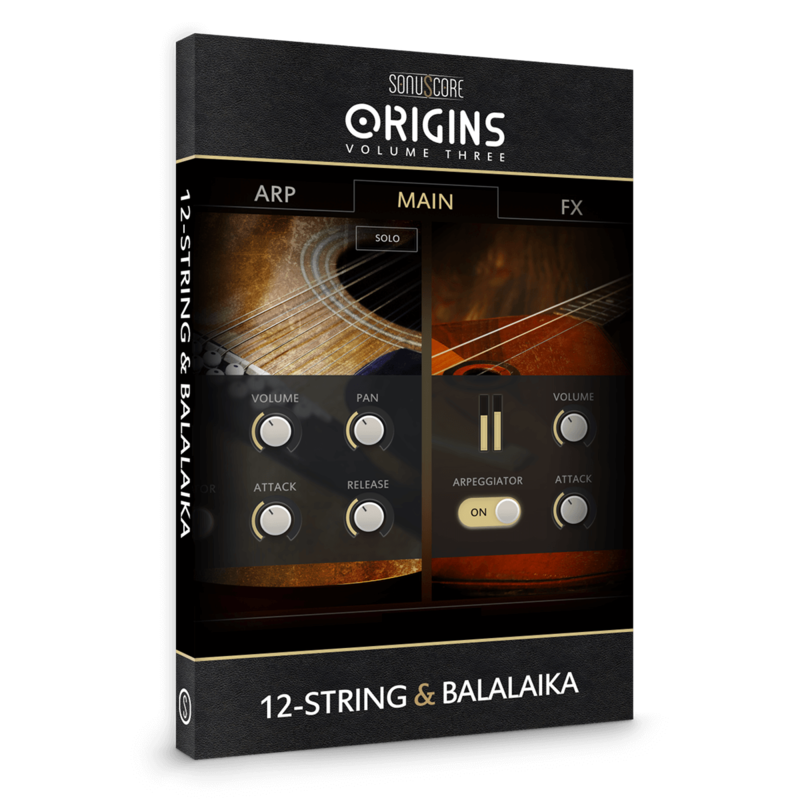 The 12-String acoustic guitar offers a fresh, bright sound for a modern and familiar feel and, at the same time, can be used to emphasize ethnic, far-away nuances in your music. Add the Balalaika for rich, more delicate and traditionally rooted textures. Originally from the regions of Central Asia and Russia, the Balalaika feels right at home in any ethnic, cinematic or contemporary setting, suited for gentle accompaniment as well as characteristic melodies. 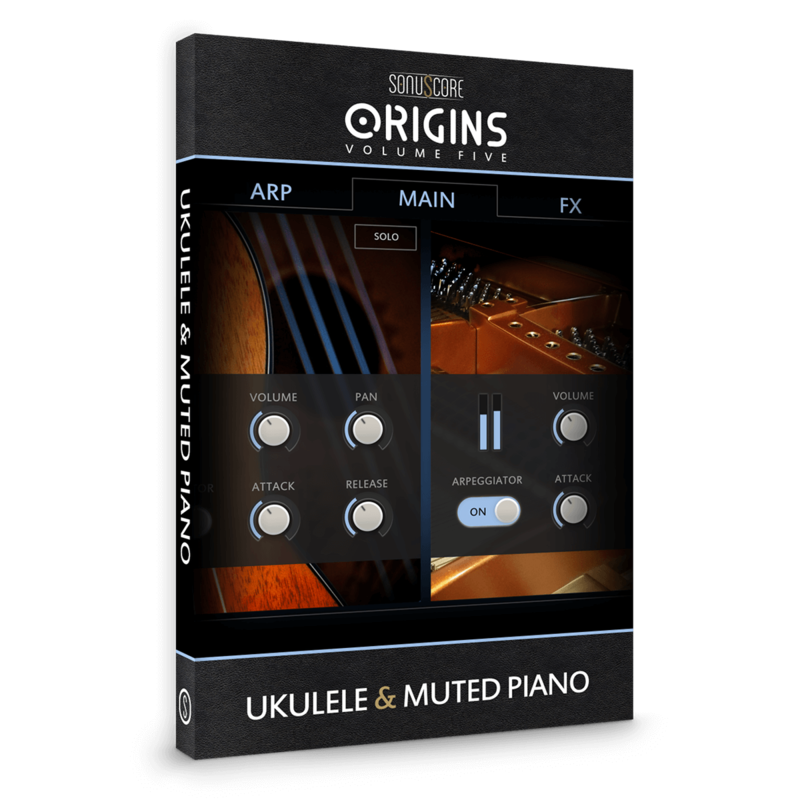 You created your own ingenious arpeggio design and want to use it with another ORIGINS product? 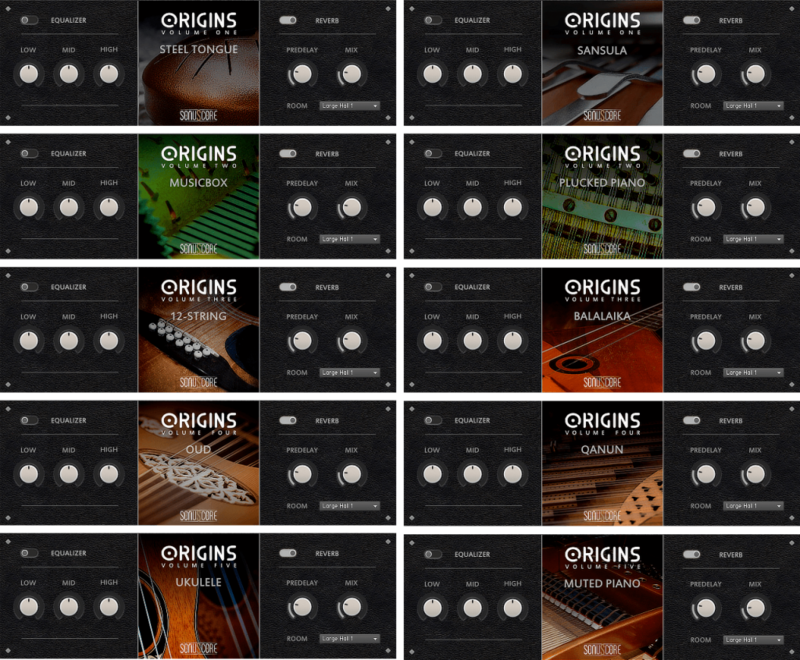 Simply copy and paste your design to use it on-the-fly in any other instrument of the ORIGINS bundle. You already own one or more products of the Origins Bundle? 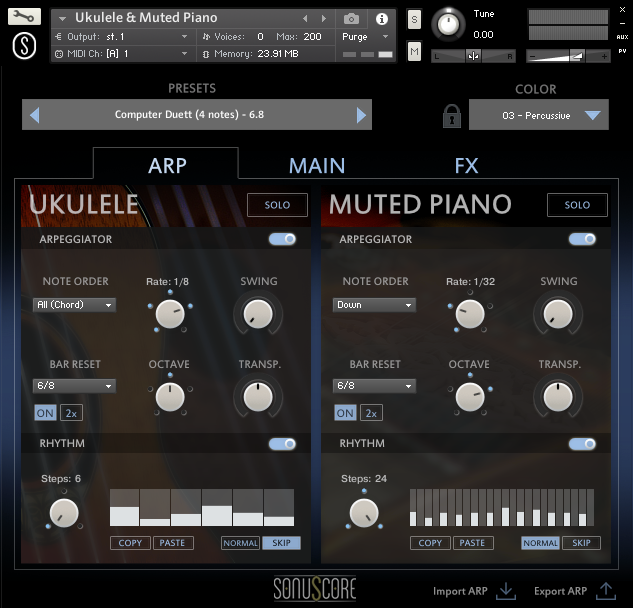 Then simply login to your account on www.sonuscore.com and you will automatically only pay a reduced price. The price will be adjusted in the shopping cart. The automatic upgrade pricing only works if you created an account at www.sonuscore.com during your previous purchase. 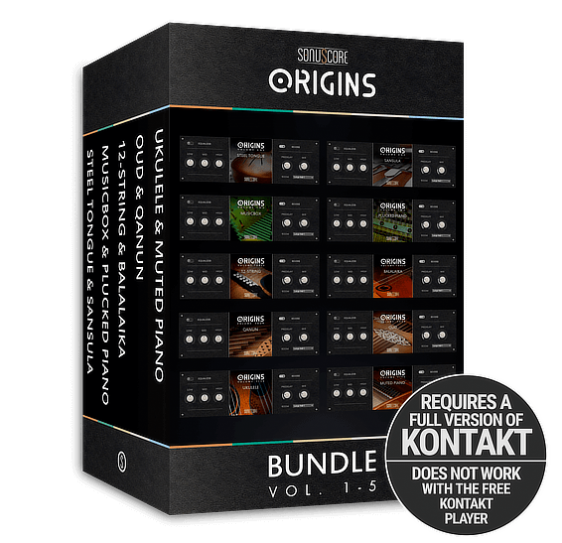 If you previously purchased through one of our resellers or without creating an account on www.sonuscore.com, please contact us via service@sonuscore.com for an upgrade coupon code.